The bulbs are essential to our daily life objects. Now, it is unthinkable to not have and lights the candle! The invention of electricity has allowed to make a good forward in the comfort of the life of every day, particularly for lighting. 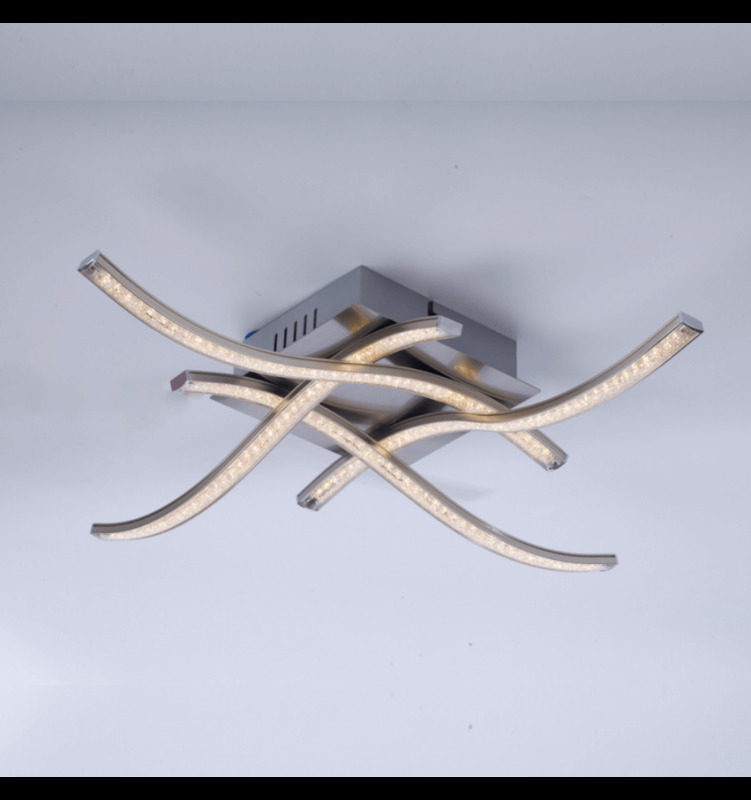 Today the lights are many, of all styles, for all the pieces. 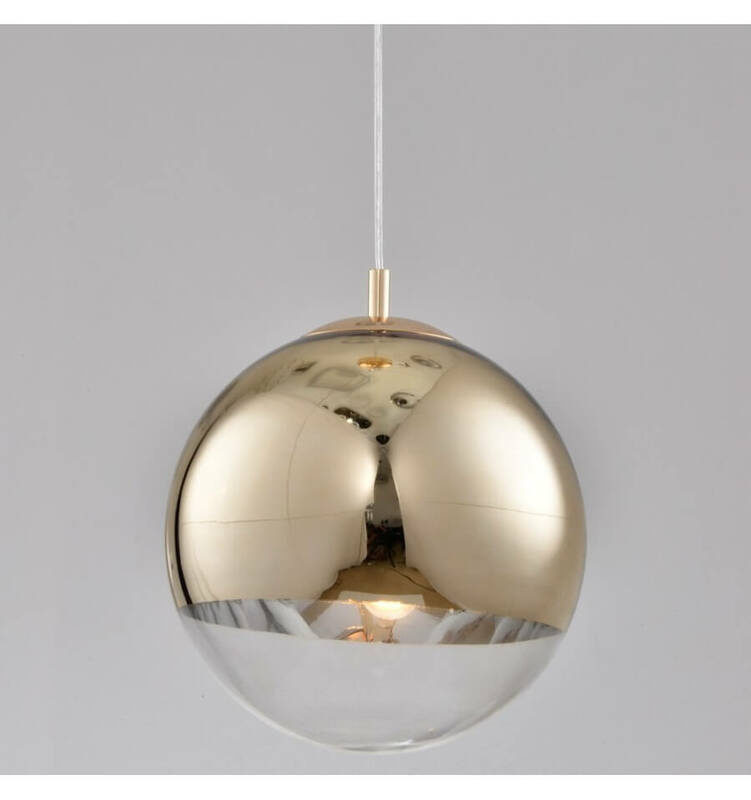 The bulbs are either visible or invisible, either in a globe and serve as finishes for luminaires. That’s why you can find different designs in light bulbs. They are numerous and often associated with a nerve, for example a bulb A60 or A67 is in nerve large screw, E27. This is the most standard form of a bulb. 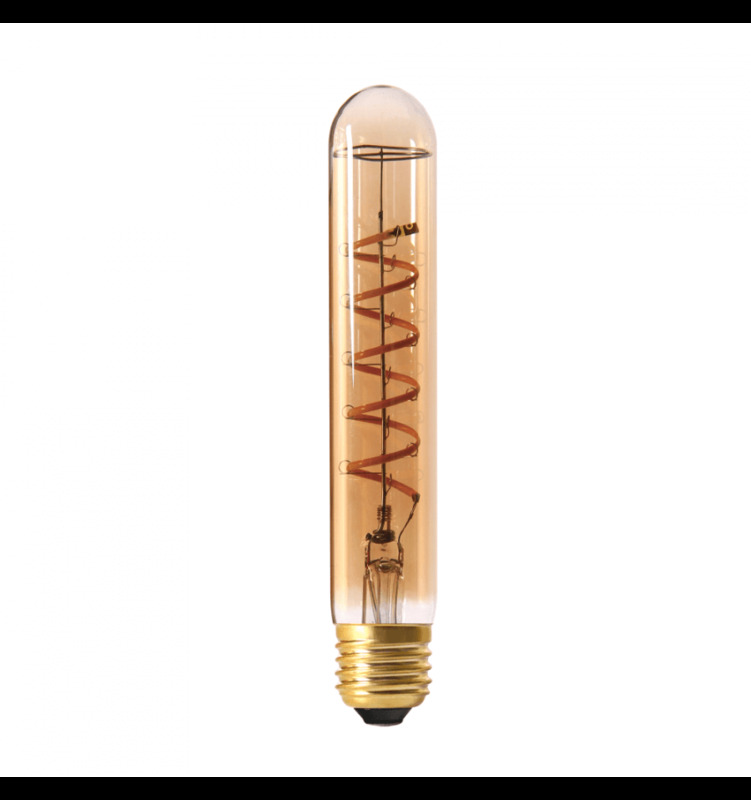 You can also have the bulb ST64, its elongated shape is typical of the old light bulbs. 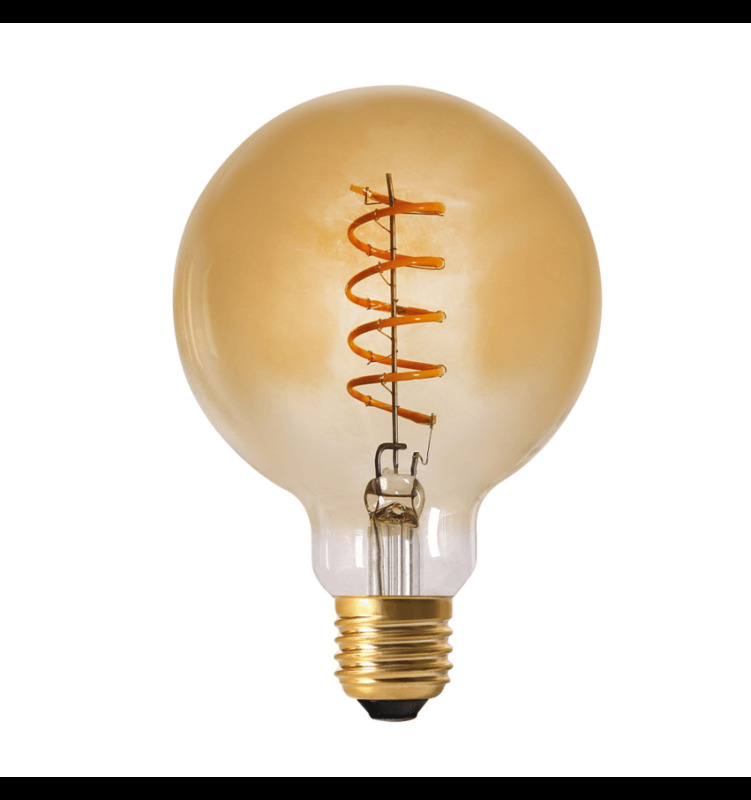 Led globes filament bulbs are widespread but also appreciated because they are perfectly coordinated to major suspensions for example. Reflectors forms are ideal for the spots. Long filaments flames bulbs are used because they offer the final touch to the decoration. Well-shaped, called either light bulb candle bulb “gust of wind”. 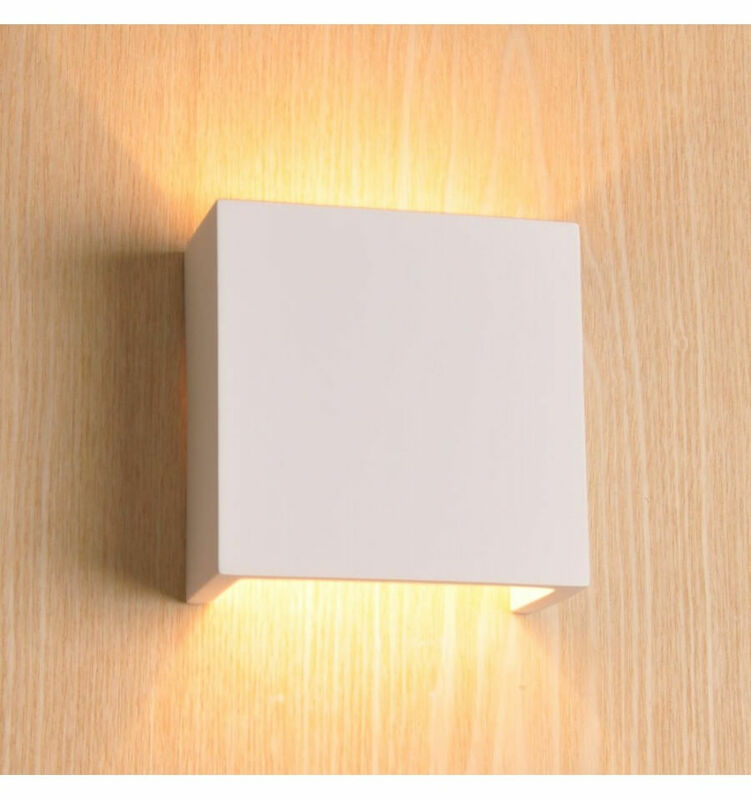 Evolving over time, the bulbs have always lower consumption and design to monitor the appearance of the luminaire. 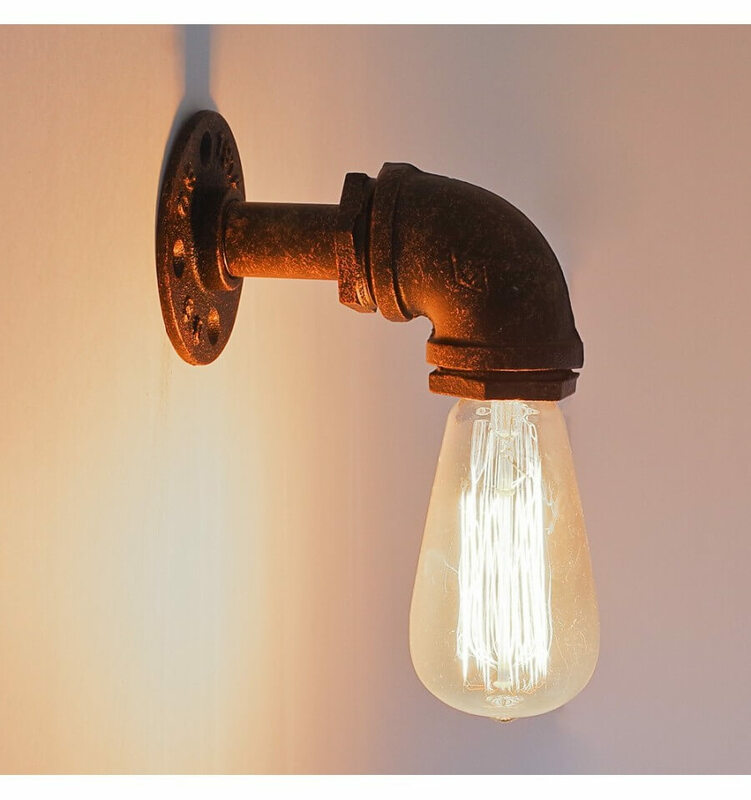 From the oldest to the most recent technology, is halogen, then CFL and LED bulbs. 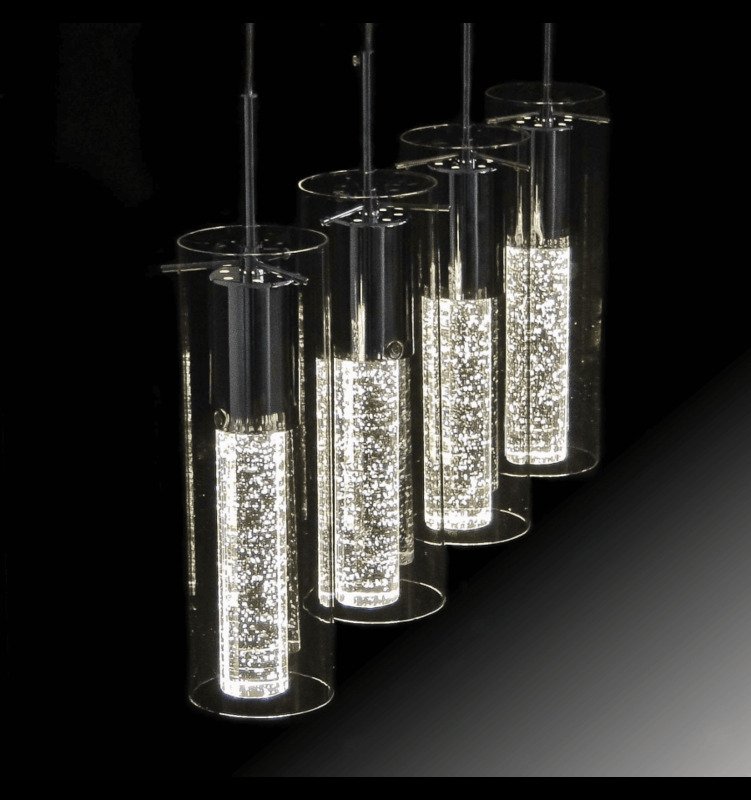 The aesthetics of halogens like many of us: glass, brass, discreet filament nerve. That is why today, led technology draws. They imitate it even with a very great resemblance. The COB led has been extended in the form of sticks, called filaments of led. The material of the globe is in the majority of cases, glass. At a glance, aside from the filaments of yellow color, it is very difficult to discern what technology it is. In the COG led, recently emerged from new filaments: the CURVE led. The COG known as sticks has been eased in order to produce rounded patterns. Thus, the effect of the vintage bulbs is even greater. Filament bulbs are also named retro bulbs by INTERNETAGES. 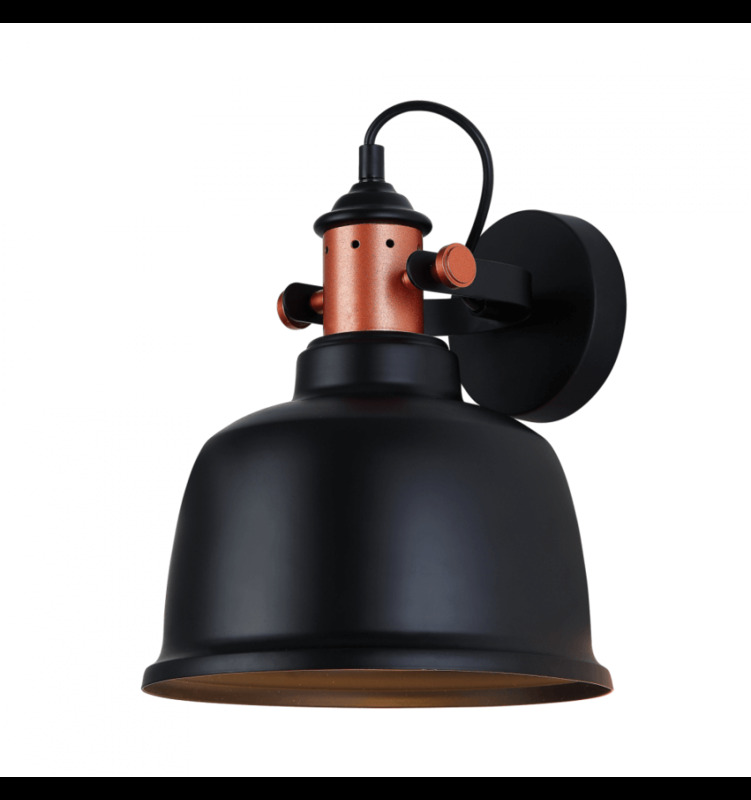 Recalling the old bulbs, the mixture of styles like the old and the new is very popular and can be brought by this type of lighting. 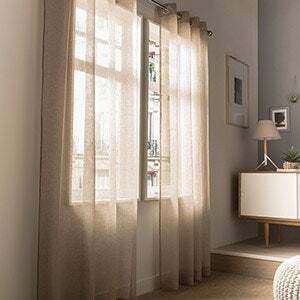 Interior designers are fond. 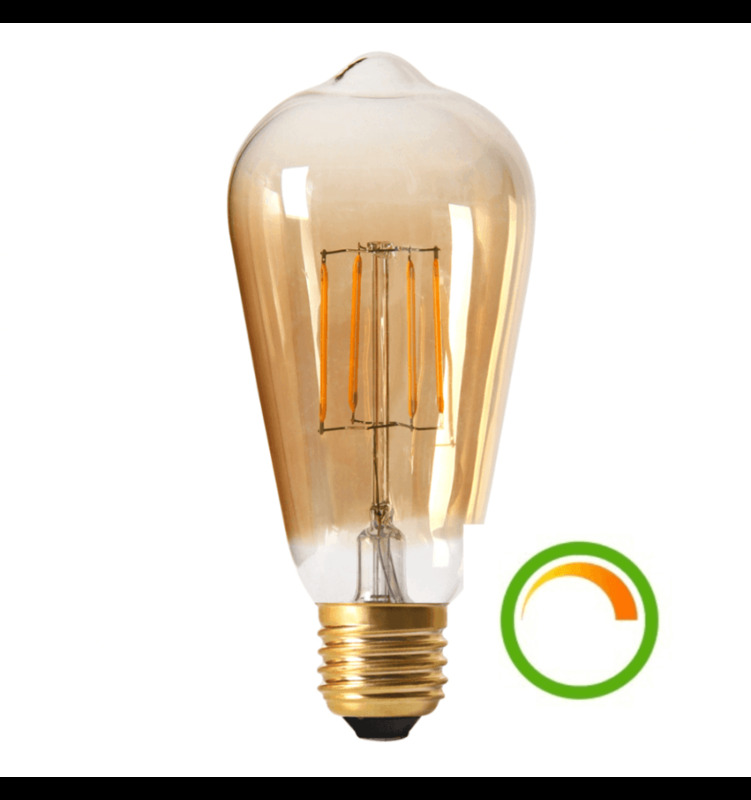 On our site you will find a range of so-called filament vintage led bulb. In all units, E14, E27, B22 and forms, you will necessarily find one you need!